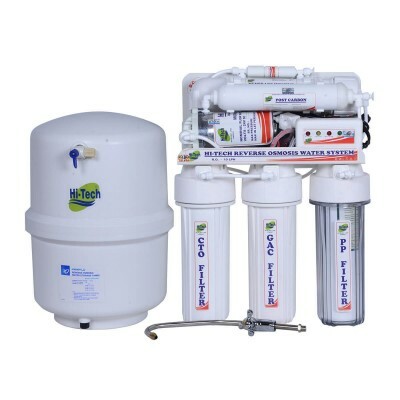 In India, wall mounted or table mount water purifiers are known for a long time because of their feasibility to mount in the traditional Indian kitchen. On the other side, we are adopting foreign kitchen styles with inbuilt drawers, cabinets which occupy a lot of space in a kitchen. 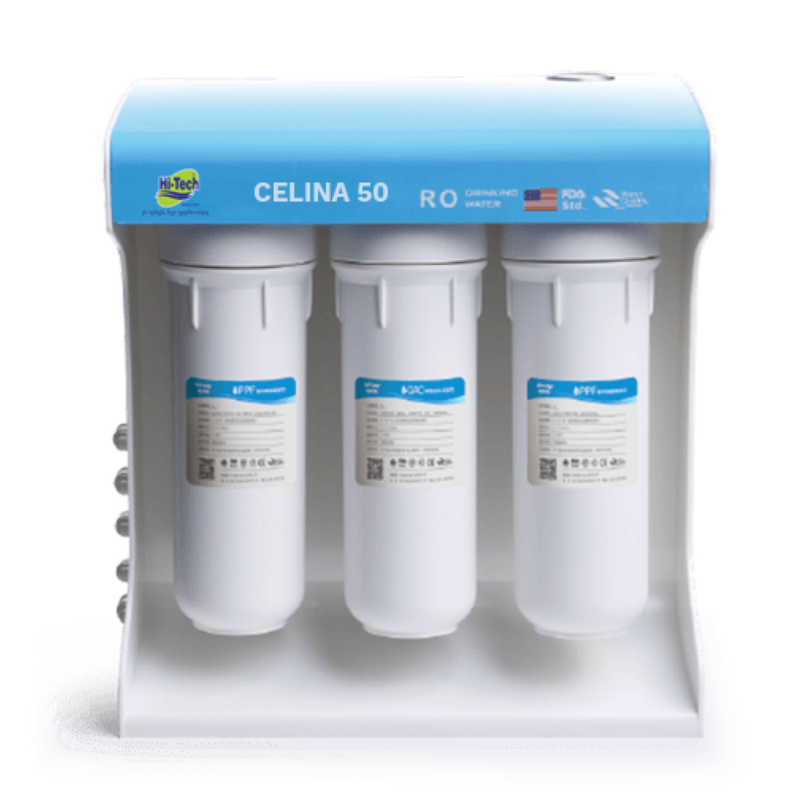 Additionally, water purifier on tabletop or table makes kitchen congested. 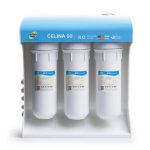 To overcome these minimal space problems Hi-Tech manufactures advanced “Under Sink Water Purifiers”. 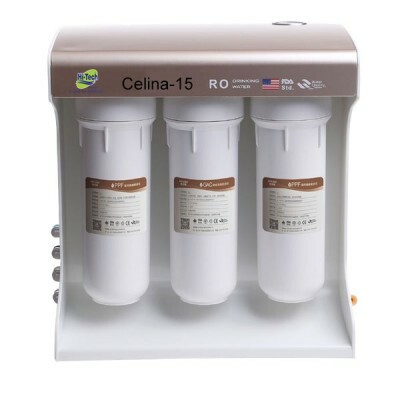 The installation place makes it unique from other water purifier models.